Made in the U.S.A.American Product. American Quality. The DualLiner component bed liner system features five pieces* that lock together to form a complete truck bed liner. 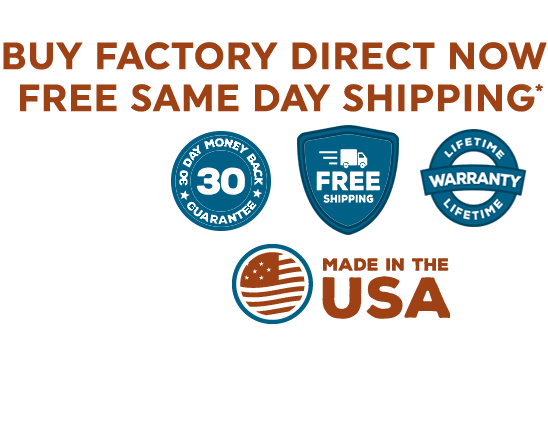 This means you get the durability of custom-fitted sidewalls and the cargo-securing stability of our thick ZeroSkid® skid-free rubber bed mat. A special “C” channel locks the components together to fully protect your truck bed without resorting to drilling or expensive coatings. See the DualLiner Difference. Unlike drop in bed liners, or other bed liner alternatives, the DualLiner truck bed liner is custom designed to perfectly fit and match your truck. Our Originally patented interlocking bed liner technology is tailor made to the specific bed of your truck. What this means is that a DualLiner bed liner protects every inch of your truck bed, from the sidewalls, the tailgate, and the bed itself, we have you covered 100%. 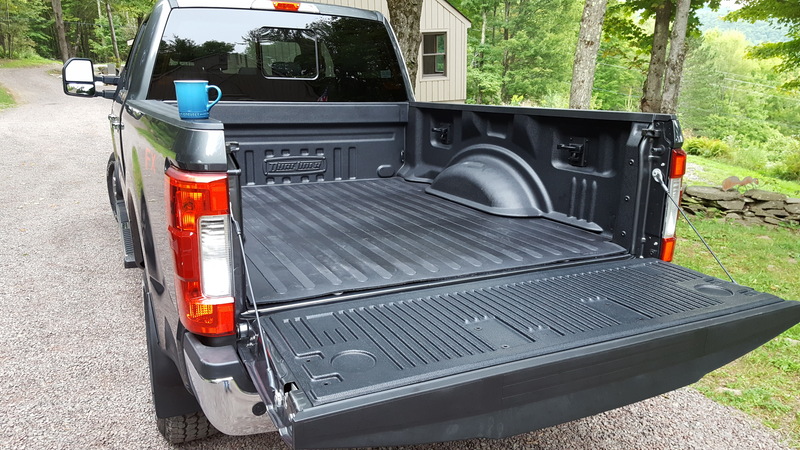 DualLiner is also made to fit your truck down to the smallest detail, our bed liner does not prevent the flow of water through your truck bed’s drain holes, meaning no long term water damage and rusting issues which can be caused by other bed liners. DualLiner’s bed liner comes equipped with our ZeroSkid® rubber truck bed mat for the ultimate protection for your cargo. When cargo begins to slide around or shift in the bed of your truck, it can cause damage in a number of ways. The cargo itself could become damaged of course, but depending on the cargo you could end up with dented or dinged sidewalls or tailgate, a scratched bed, or even possibly broken or cracked rear glass. DualLiner’s bed liner prevents all of this possible damage by preventing the cargo from shifting or sliding in the first place. 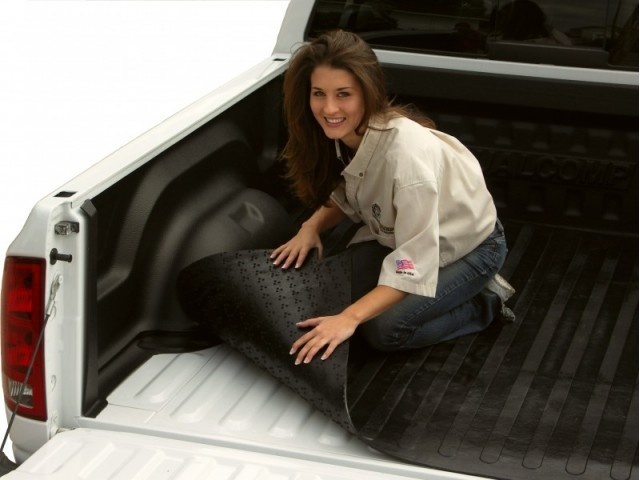 Our skid-free bed floor is designed to fit your truck bed perfectly; and keep your bed, and cargo, safe. While DualLiner’s bed liner is the highest quality bed liner on the market, it doesn’t come with the hassle that other bed liners do. With DualLiner, you are looking at a quick and incredibly simple installation process. No all day installations, no dropping your truck off and overpaying an installer, and no waiting weeks for an installation appointment. DualLiner bed liners can be installed in an hour or less from the comfort of your own home, with just a few simple tools. 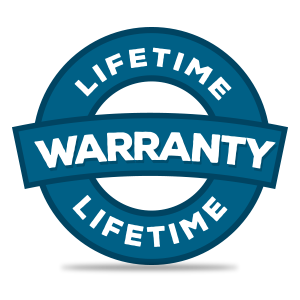 Just to be sure that our bed liner is completely hassle free, we also provide a real lifetime warranty on every DualLiner bed liner. While truck body styles stay largely the same year to year, at least within a body generation, there are occasionally differences to be aware of. 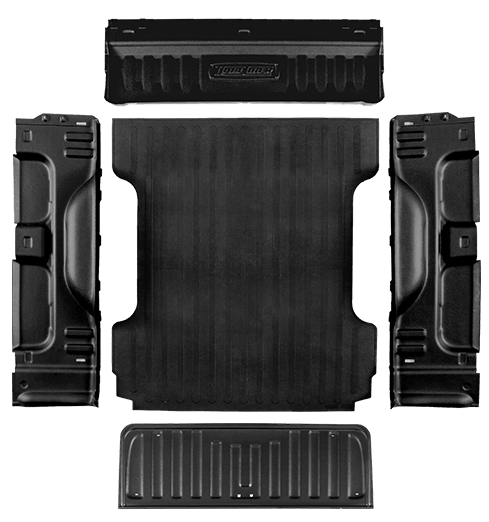 Even the most minor of differences can make or break whether a certain part or accessory, say a truck bed liner for instance, will fit your truck. 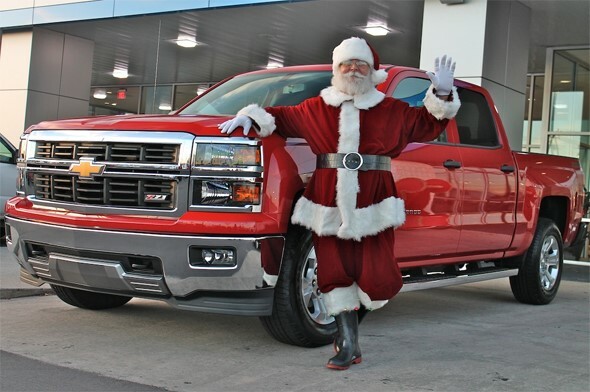 This year, Santa made a big change and has traded in his sleigh for a new pickup truck and then called us at DualLiner to outfit him with the best pickup truck bed liner system this side of the North Pole. When we asked why he made the radical change in his Christmas conveyance, Santa responded that his traditional sleigh just doesn't have the cargo room or amenities of a modern pickup truck.